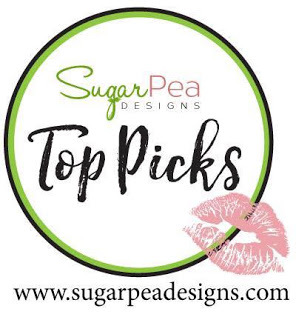 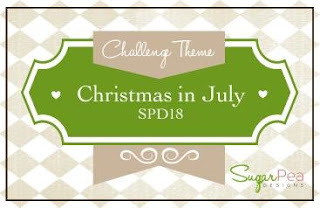 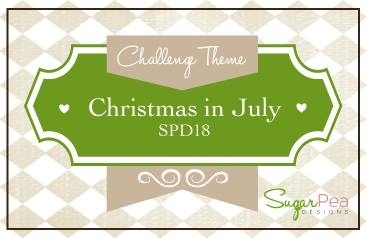 On my blog I do Christmas all throughout the year but the SugarPea Design blog is specifically having a Christmas in July theme so of course I had to play along! 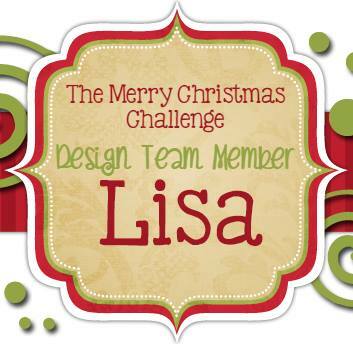 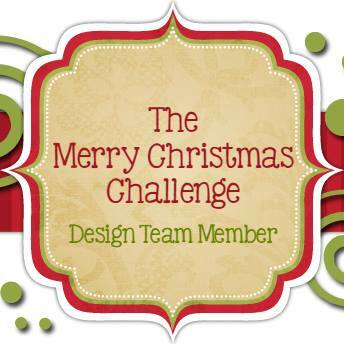 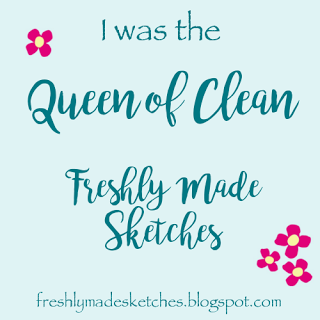 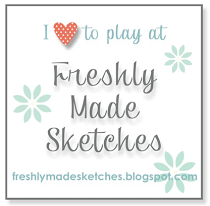 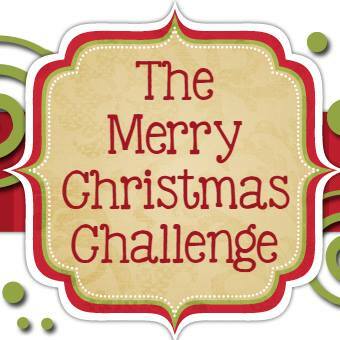 I actually played along with 2 of their current challenges....the current sketch challenge and the Christmas theme. 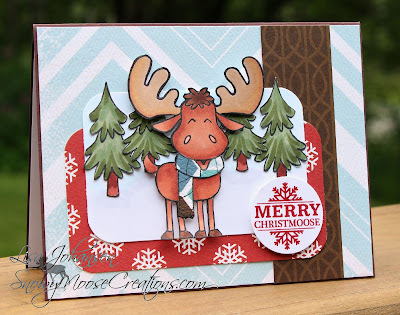 I was recently in my local stamp store and they had some Christmas paper on sale and so I picked up these fun papers from Carta Bella called 'All Bundled Up'. 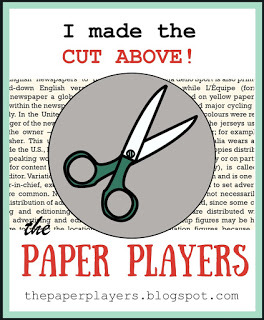 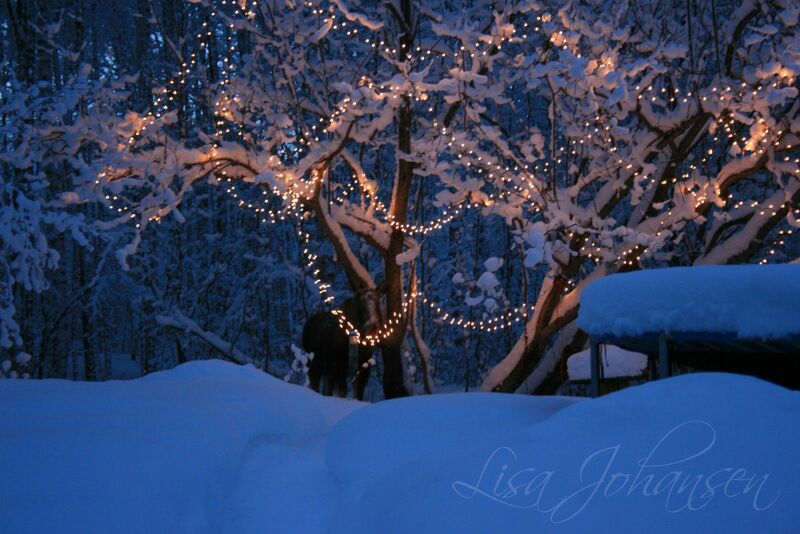 I just love the soft blue, the rich brown and the Christmas red of these papers! 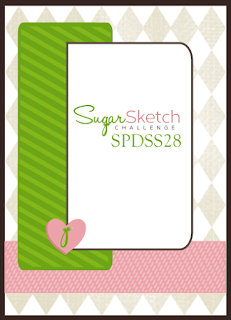 I took the sketch and turned it on it's side, rounding the corners of the red pattern paper and the Neenah Solar White that I used for the image panel. The moose and trees were all colored with Copics. 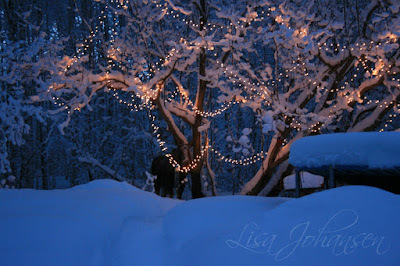 It doesn't show up in the photos but I used Wink of Stella on the trees. Head on over and play along with both SPD challenges, and thanks for stopping by!